Musician Ignition is a step-by-step process to help you build the music career you’ve always wanted. It shows you what to do and when to do it, every task explained in detail. 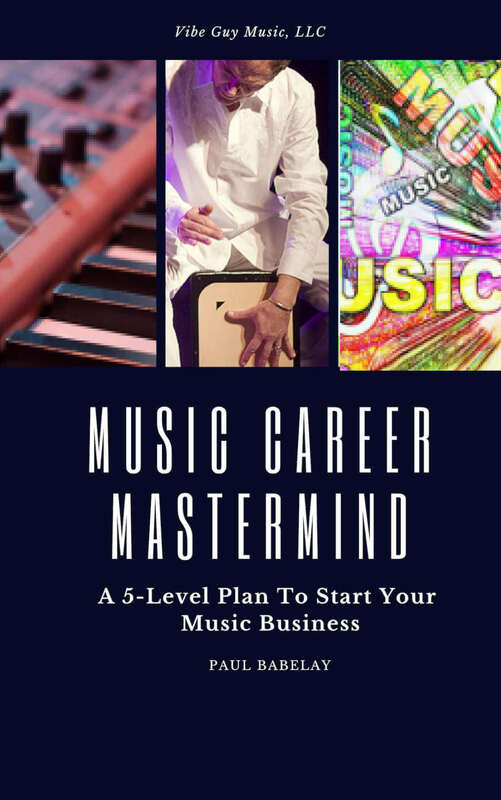 Get the real-life strategies that successful musicians use to create a great business and career. They work even if you’re unknown and just getting started. 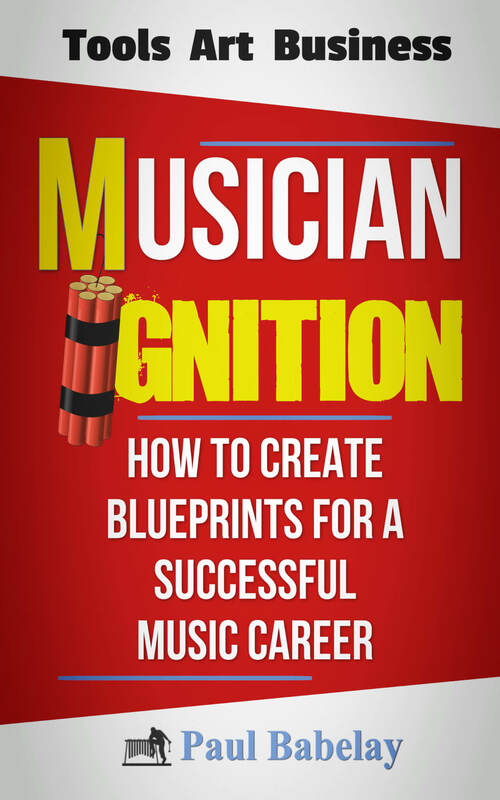 I’m Paul Babelay, the creator of MUSICIAN IGNITION: How To Create Blueprints For A Successful Music Career. It’s a system that has been used by professional musicians, producers, songwriters and musicpreneurs of all sorts. 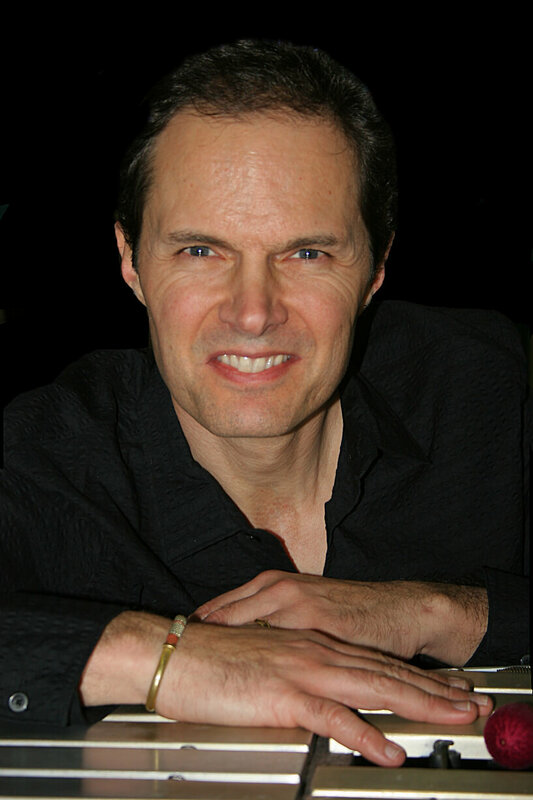 I’ve been a full-time musician for 25+ years and have worked with incredible musicians in many venues and genres. The traits, habits and strategies of successful artists are clear. You can learn them – and apply those same ideas to your career. That’s what MUSICIAN IGNITION is all about. Your career, your dream, your success. Musician Ignition is a 5-step process to help you build the music career you’ve always wanted. You will learn what to do and when to do it, with every task explained in detail. No matter what you want to do with music, MI can help you achieve your goals. 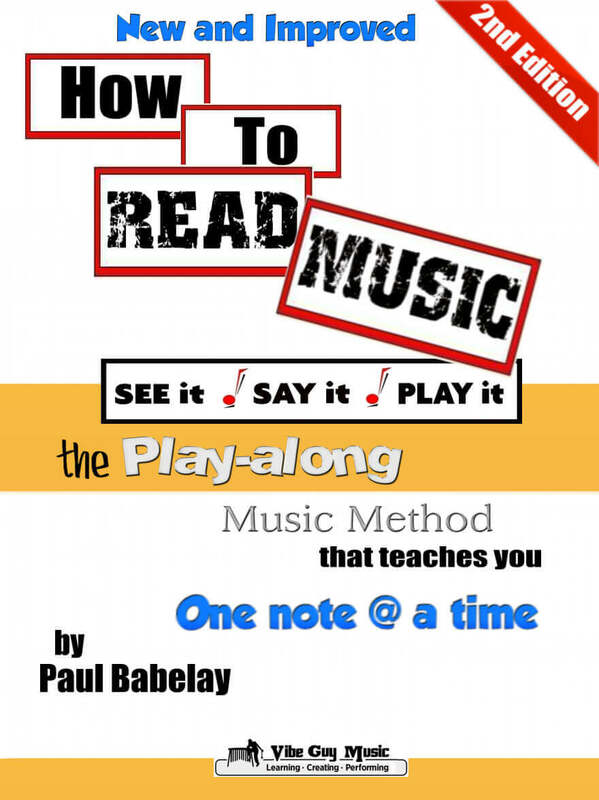 This new and updated DIY music reading course is the most effective way to read music correctly. In addition to an innovative one-note-at-a-time strategy to avoid information overload – there are 48 play-along songs to grow your musical skills. You don’t just memorize note names. Instead, you learn to play a real instrument – the Recorder. 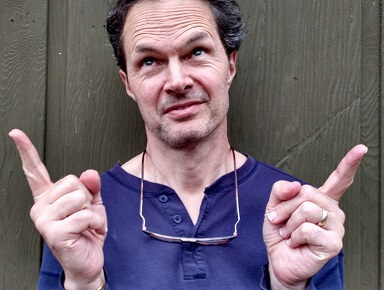 Watch as your ears, eyes and hands get synced in this total musicianship course! They work even if you're broke, unknown and just getting started.